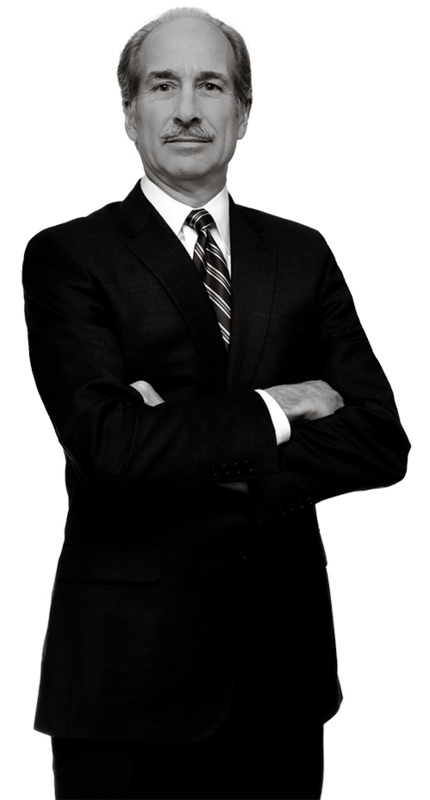 As an equity partner with more than 35 years of experience in the field, Paul has a reputation as a dedicated and effective intellectual property lawyer. Known for his excellent communication skills, Paul works closely with clients to make sure they understand their options when it comes to managing, leveraging and protecting their IP portfolios. Valued for his ability to both balance and explain potential costs verses results, Paul’s practice includes the creation and overall management of significant domestic and international patent and trademark portfolios. He is regularly involved in a variety of technology disciplines, and counsels clients regarding strategic procurement, enforcement and licensing of utility and design patents, trademarks and copyrights. He is also called upon to investigate and prepare freedom to practice, due diligence and validity opinions, as well as to analyze and carry out alternative dispute resolution and litigation strategies. Paul has addressed audiences on a range of topics relating to intellectual property law, including utility and design patents, trademarks, and ethics. Paul is the author of an article on the Trademark Revision Act of 1988. Unless it is absolutely necessary, Paul’s goal is to keep his clients out of court. He knows from experience not only how expensive litigation can be, but also its potential to disrupt business operations and derail development and expansion initiatives. Paul worked for more than a decade with Fortune 500 in-house counsel on their intellectual property jury and non-jury litigation and alternative dispute endeavors, where he frequently served as first chair on a myriad of patent, trademark and trade secret disputes. Prior to joining Harness Dickey out of law school, Paul was involved in the communication, construction and environmental industries.